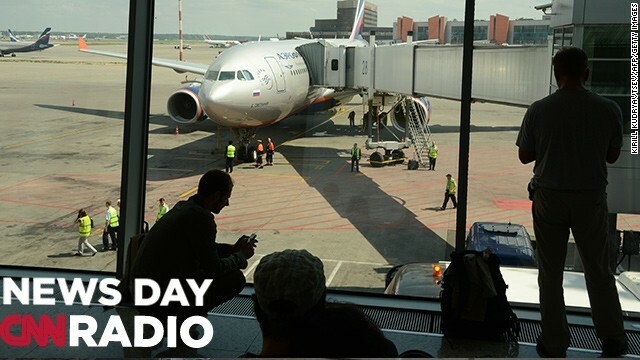 US intelligence leaker Edward Snowden was to fly out of Russia today on flight SU 150 to Havana from Moscow's Sheremetyevo airport. The Supreme Court handed-down a decision on affirmative action – kind of. A Texas case involving the use of race-conscious school admission policies got thrown back to the lower courts for further review. CNN's Lisa Dejardins breaks it down and tells us what this all means. The condition of former South African president Nelson Mandela worsened over the weekend. The government announced that the 94-year-old civil rights icon's condition was downgraded to critical. Mandela's daughter talks to CNN about how the family is holding-up, and why they're uncomfortable with the media attention. Edward Snowden is apparently on the move. Russian officials confirmed the NSA leaker had flown to Moscow from Hong Kong. Meanwhile, Ecuadorian officials say Snowden is pleading for asylum from its country to avoid a "life of inhumane treatment, even death, if he's returned to the U.S." CNN's Barbara Hall unravels a story getting more complex by the day.